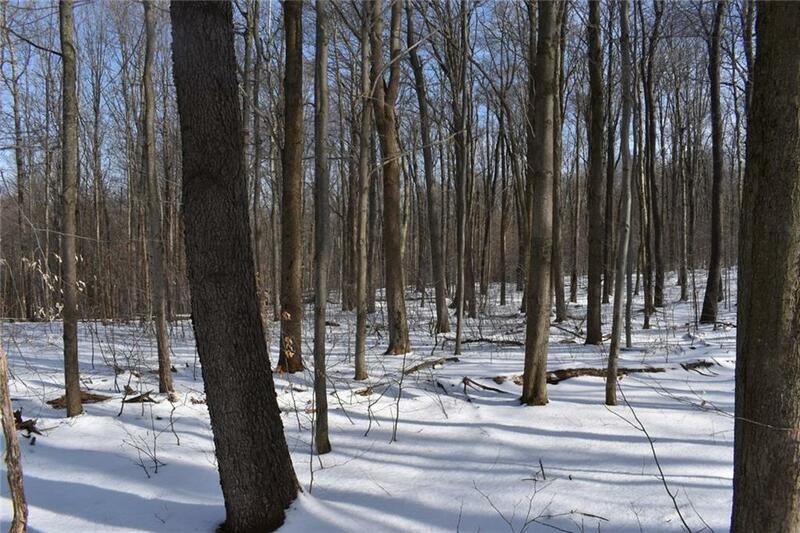 The property is almost entirely forested, with younger forest on the front half and more mature timber forest on the back half. The main forested area is divided by a four season stream. Some timber was harvested last about 5 years ago. 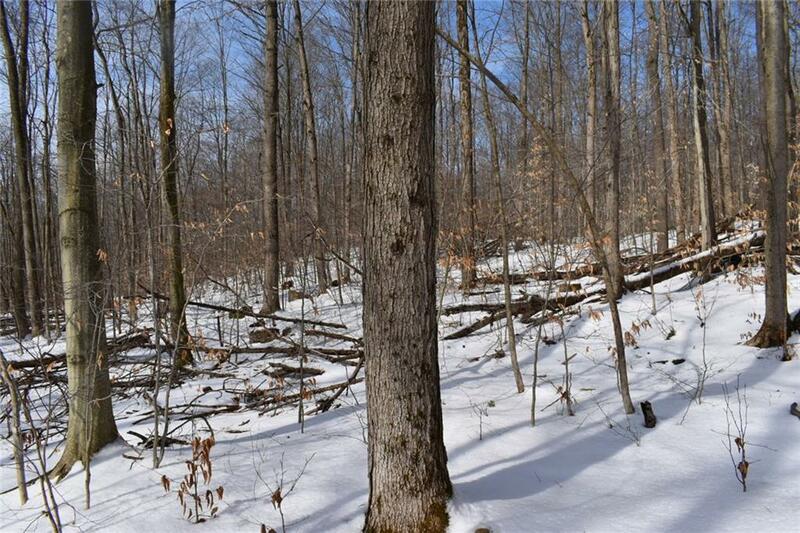 There remains a significant value in timber on the back portion of the property. While timber could be cut now, it will be best to let it continue to grow for about another 7-10 years to maximize value. 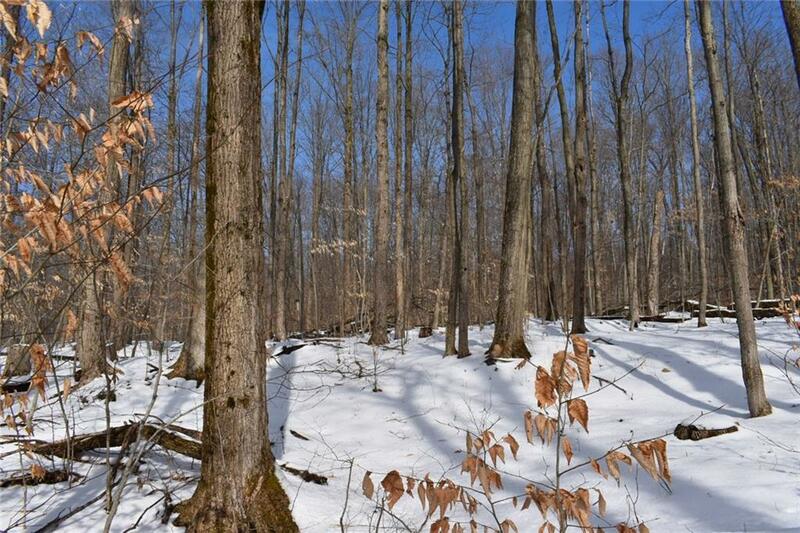 The predominant species are hard maple, red oak, white oak, white ash, black cherry, hickory, beech and hemlock. Deer and turkey sign is evident throughout the parcel. 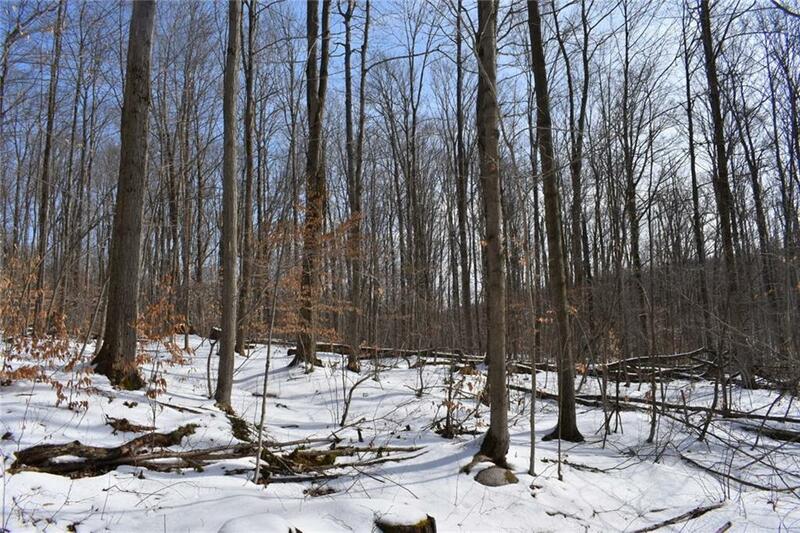 The property adjoins NYS land on both the full length of the east and north boundaries.